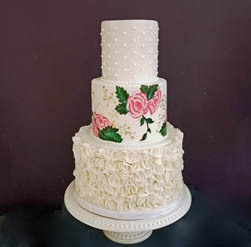 Hand-painted cakes came into popularity several years ago and brought with them a creative breath of fresh air. 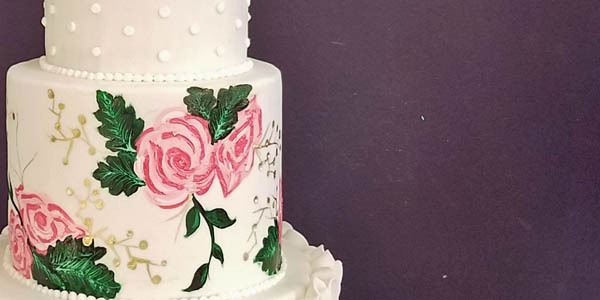 Not only does hand painting make for a pretty design, but it also adds texture and depth to a cake. We had the opportunity to create this beautiful hand-painted custom party cake this past week. The roses are somewhat whimsical in shades of pink. We complimented the bright pinks with a darker green for the leaves and offset the painting with metallic gold. I love how the bold colors and shiny metallic bring a very classic design into a new dimension. 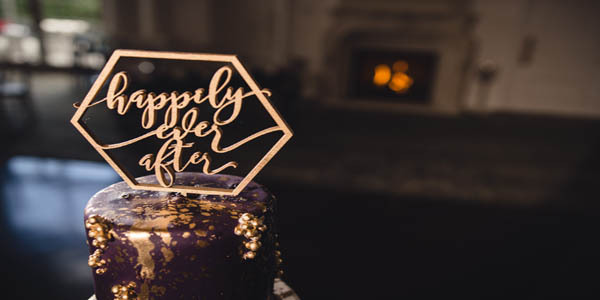 Painted designs can also be done with just a swipe of metallic color, such as gold, silver, or rose gold, in a horizontal design at either the top or bottom of a cake tier. 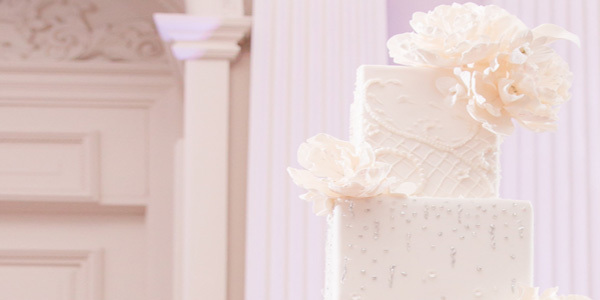 Another type of painted design can include vertical strokes at the top edge of a cake tier. Either way, this kind of simple look is more economical since intricate hand painted designs can be labor intensive and, therefore, more expensive. For a dramatic look, put that swipe or vertical stroke painting on a darker background! Cakes with painting can be somewhat fragile. If the weather or refrigerator is too humid, the humidity can affect the quality of the edible paint and cause the design to deteriorate. Once painted, the cake tier(s) should be completely dry before refrigerating. It also helps when the fondant is conditioned with tylose or CMC powder, which will help keep the fondant drier. Would you like to explore a beautiful, hand painted cake for your special occasion? 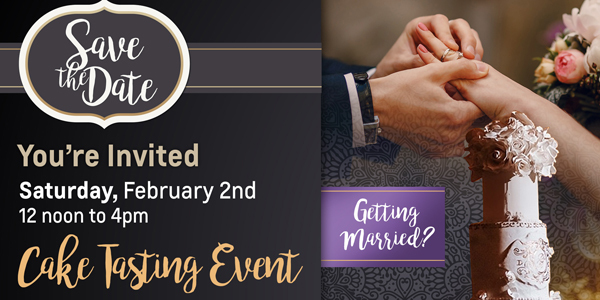 Please contact us here!